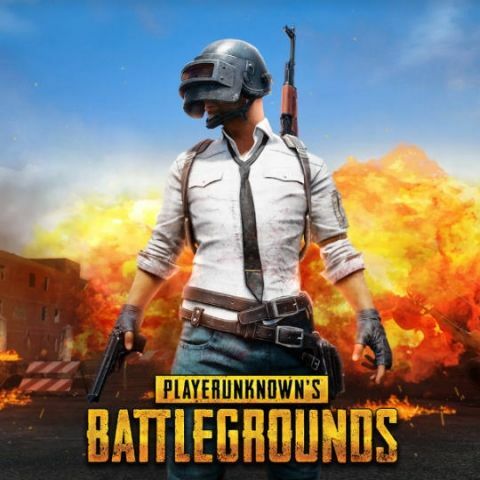 A few weeks ago, PUBG developer, Bluehole announced a new initiative called 'Fix PUBG' that aimed to rectify the many problems that plague the game. However, there was some doubt in the community as to when these fixes would trickle down to the Xbox version of the game. The Xbox version of PUBG usually gets updates much later as compared to the PC version. In a post on its forums, the developers said that the updates pushed out to the PC version as part of the Fix PUBG initiative will make its way to the Xbox version in two-four weeks. “We’ve heard from many of our Xbox players that they’d like more clarity on how the FIX PUBG campaign impacts the Xbox version. We are continually aiming to improve the game on Xbox for our players, and currently we are focused on getting the game into a more optimized state with stable FPS all around on the road to 1.0. We are also working hard to fix the desync issues,” the developer said in the post. It should be noted that Bluehole delivered on their promise of providing improvements by releasing a new patch for the PC version of the game. The new patch is named ‘Update 20’ the developers say that the new changes will be first applied to the test servers and then later to the live servers to make sure that no new bugs pop up. Based on their latest announcement, it stands to reason that the same updates would be available to Xbox gamers by the end of September. In the post, Bluehole also reminded Xbox users that they would be able to experience upcoming PUBG updates by downloading the PUBG Test Server (PTS). The server is available for free for all who purchased the game and can be downloaded by heading to the Microsoft Store, then searching and downloading ‘PUBG Test Server’. Right now, the PTS test server is offering dynamic weather, limb penetration damage and more. The update was pushed to the PC version of the game earlier this month.